You look back and wonder if you should remain in your comfort zone. 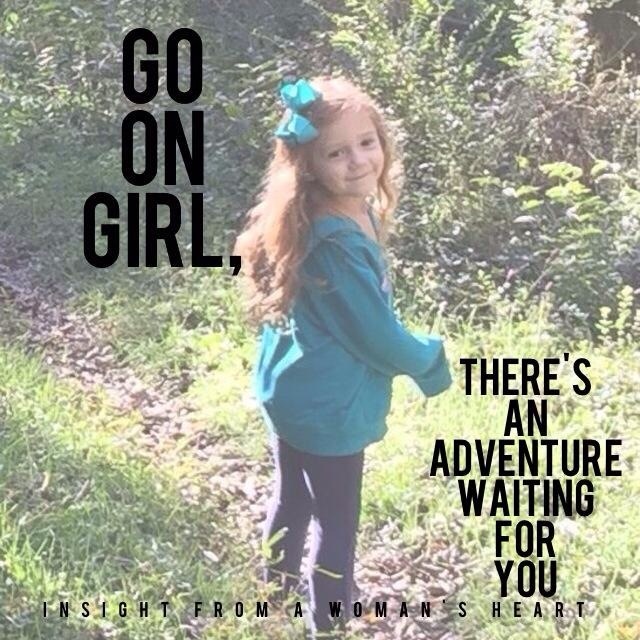 Girl, gone on…there’s an adventure waiting for you. Trust yourself to go for it. Let’s make this Fearless Friday! What do you say?